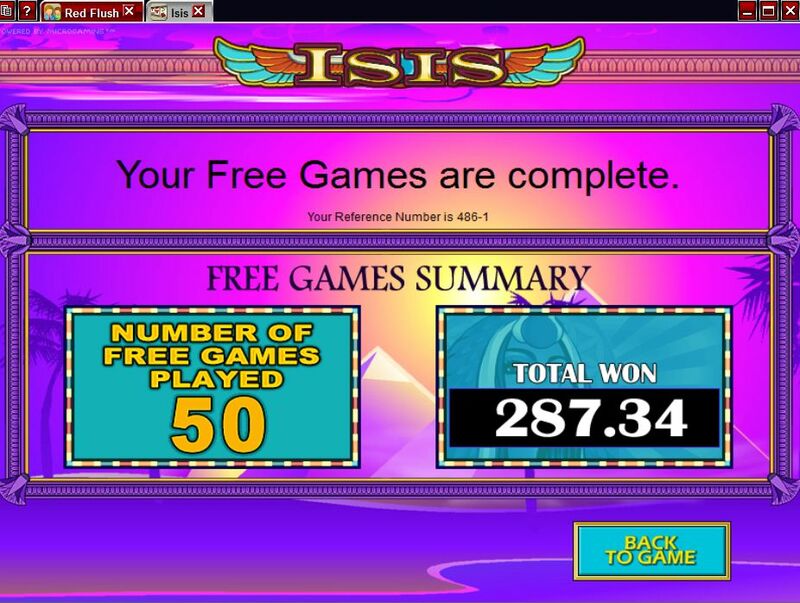 Wow, really nice win on Bonus Spins. Way to go!! NICE! Good luck on the playthrough hope you make it! That's really great ega!! WTG! !